Recently I was attending a Christmas party with some of my stitching friends and their husbands. We were lamenting the disease of Fabriholicisim and the varying degrees we each shared the sickness. One of the quilters was literally falling to pieces describing how she saved scraps. One by one, each took a turn admitting how many boxes, closets, and rooms were filled with fabric and still we can not resist the temptation to buy more. Finally one of the ladies proudly announced that she had reached her life-time goal where all her fabric could fit into one box – at which point her husband quickly joined the discussion saying, “I wish you would stop referring to our house as a box!”. What a fun break – traveling with my sewing room to Hanover, MD with friends and a fabulous couple of days of just sewing and forgetting the rest of the world is out there. Would love to have stayed for a couple more days, but it is time to get back to reality. Now comes the task of putting my sewing room back together again. I just attended the Sulky Zen II machine embroidery seminar. It is always fun to gather with those of like-minds and spend the hours sewing. Now here is a shocking reality – I actually completed 3 of the projects at the seminar. That NEVER happens. I usually spend my time experimenting with some of the new techniques and socializing with the other students, picking up new ideas along the way. One of the projects was a cool mini tote and being the original bag lady, I had to finish that project. Good thing I did because when it came time for our class photo, our instructor wanted all of us to display our completed totes. I was able to stand with the rest of the class and be photographed with my tote – finished! Some of the students from my previous years of Sulky seminars were there and it was great seeing them again. We learned a lot of fun things and made our annual trip to Timbucktu for dinner. Our instructor, Ellen Osten, was superb and we learned that the Sulky cotton threads are bleachable. My favorite Sulky stabilizers are still the water soluble collection and the heat away. We stitched over puffy foam for great padded monograming and over felt to make a fun little in-the-hoop scissor holder. We stitched over organdy to make free standing butterflies and over toil to make a lace pocket. We stitched on commercial products like the mini-tote and jewelry case and created fun tea towels with free standing appliques and a tea-time poem. I am ready to pack up my sewing room again and return next year. Who knows – I might complete 4 projects! Here is a fun idea for that 4th of July backyard Bar-B-Q or tailgate party. 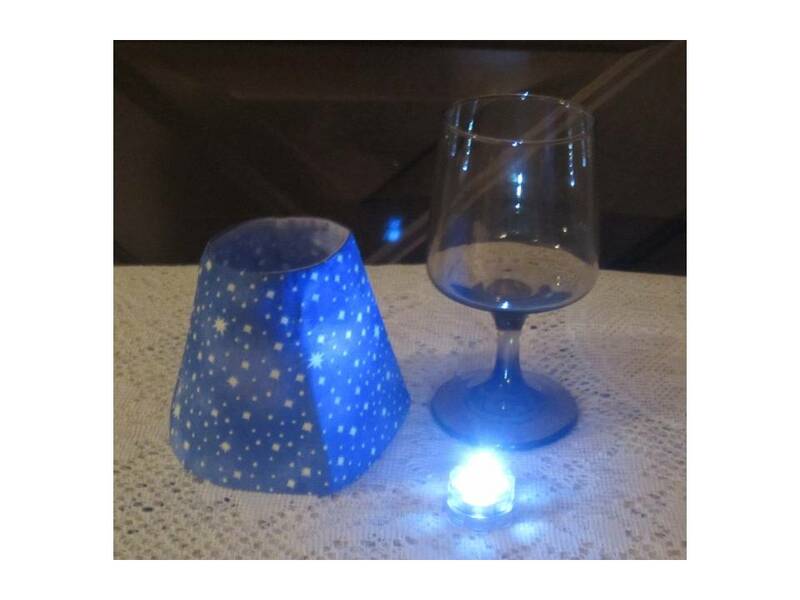 All you need is a couple of wine glasses (I use plastic ones for outdoors), some battery operated tea-lights, and a little time in your sewing room with the new Quilt-Smart pattern for wine glass lamp shades. Whip some shades up in red, white, and blue fabric, add a little trim if you like, and you have a very simple, fun decoration for your party. 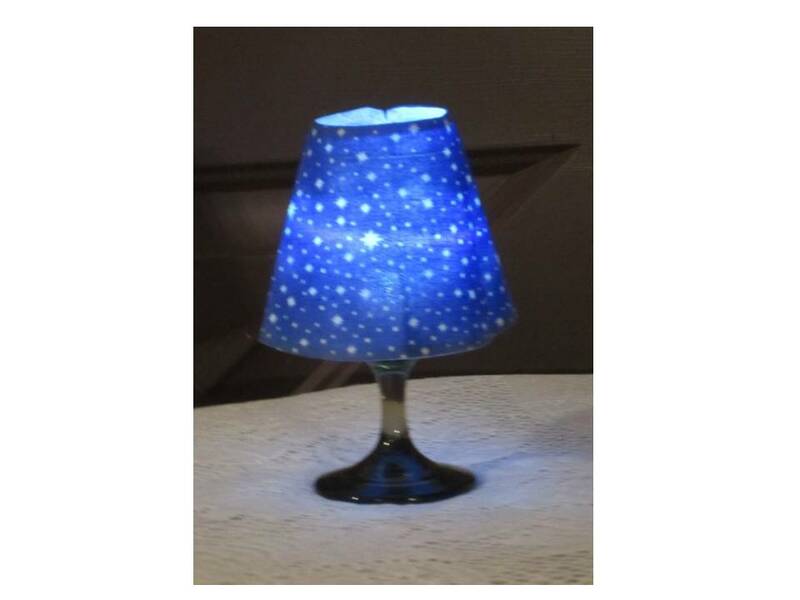 Do them in white lace and you have a perfect addition for your wedding reception tables. Why not some pastel “shades” for the baby shower? These are sure to get comments – and they are fun and easy to make. Bright colors will add a magic glow to that special birthday party. Check out your local Quilt-Smart dealer (or buy them on-line if you can’t find them in a store near you) and start designing your next party. 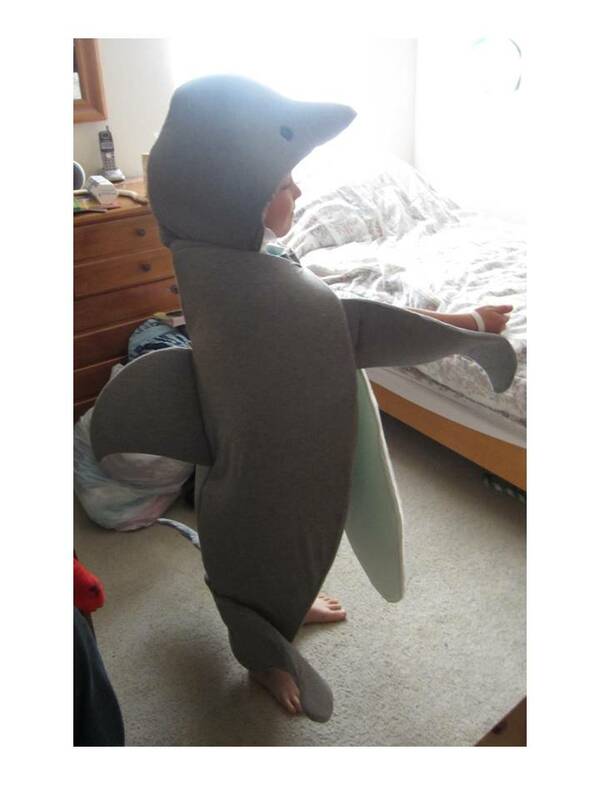 After a little time off – away from my desk – traveling around the country turning my grandson into a dolphin and other such wild sewing activities, I am now back home in Virginia setting up a pretty aggressive sewing class schedule. We will be hosting some Fabulous Free Furlough Friday Fun Festival (F6) demos beginning in July at Quilt and Sewing Center in Fredericksburg, Virginia. 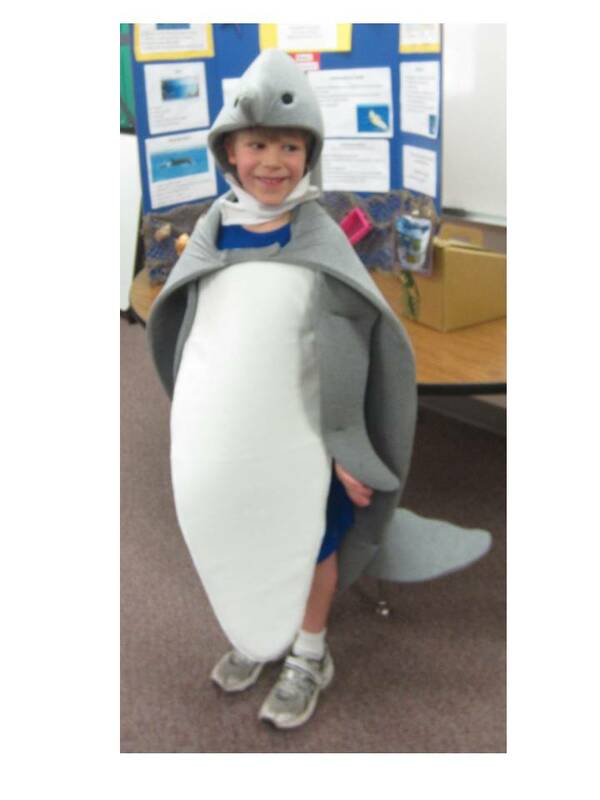 I have set up some beginning sewing classes that should be fun for everyone. I am also continuing my series of Heirloom Notebook Classes and offering some heirloom projects along the way. One of the most fun project classes is our Heirloom Christmas Stocking with a Twist. The twist is, if you decide not to make a stocking, we will show you how to take the techniques and design whatever is your fantasy – it might be a pillow, table-runner, baby coverlet, bell-pull – you decide and we will help you design and complete it. As an added incentive, after the 20 hours of class instruction and some home sewing on your own, we will have a special little wrapped gift for your stocking (or whatever) for everyone who finishes the project by the last class. Our beginning sewing class schedule is filled with mini-one-day (3-4 hour) classes where you can complete the project before leaving (or with minimal sewing left to do when you get home). We have placemats, tote bags, sachets, bell-pulls, table runners, etc. planned that will delight your creative side. If you are in the area, drop by the shop and sign up for some of these little min-classes. 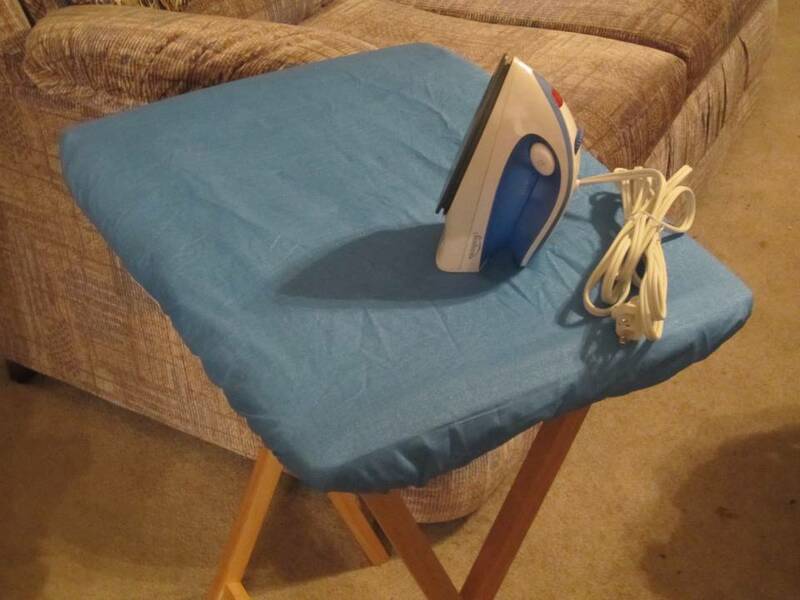 To increase the functionality of the traveling TV ironing table, add a cutting mat under the removable ironing board cover and attach a small bag for rotary cutter and ruler, and your ironing board becomes a handy personal cutting table. Remove cover and cutting mat, add a cup holder clamped to the side and your snack table is ready when you are. Sewing classes, here we come! Here is a cool tip I just heard the other day. I love traveling to take the myriad of sewing classes that I “sew” enjoy, however, packing up the sewing room and organizing all those little essential pieces of equipment is always a challenge. I always think I will need everything in my sewing room. To make packing easier, I have worked hard to support my true title – “The Bag Lady”. 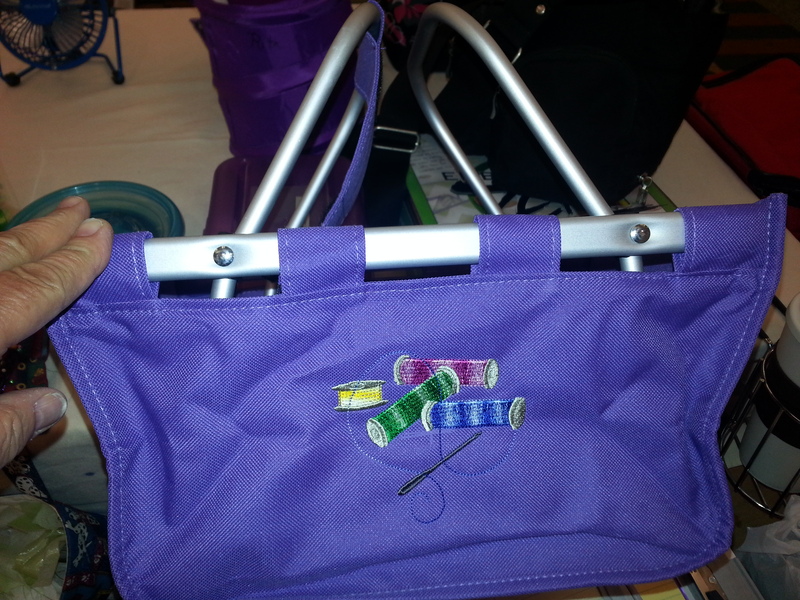 I have made bags for everything from the small bobbins to the large serger table top. I have even made bags to fit inside other bags. When my car is finally ready to roll, there are so many different bags in the back of my jeep, it is a good thing I am the driver because that is the only bit of space left in the car. The problem is, no matter how much “stuff” I take, there is always that one singular item that slows down “in class” progress. There are never enough ironing boards and irons for all the students. Over the years I have bought every type of mini iron and folding pressing board I could find in order to avoid having to wait in the long “ironing lines”. Trouble is, there is never enough table space to open the boards and I am always afraid of burning something (or me) with the hot iron next to my machine. Problem solved! A wooden TV tray with padding and a nice cover makes a perfect traveling ironing board. The TV tray can be set up next to the sewing chair without taking additional table space. The iron can sit on the TV table without fear of burning anything on the cluttered sewing table. Sew…this year’s classes will find me packing one more item into my jeep – an $8.00 wooden TV tray with some padding and a cover and I am ready to roll. Now all I have to do is make another bag to hold the TV tray and the new little traveling steam iron I just purchased for $10.00. No more waiting in lines for me – and, oh yes, those who take classes with me know I don’t sew in those classes anyway, so that TV tray will double nicely as a lunch/snack table. Many, many thanks to my friend, Iva, for sharing that wonderful tip for a traveling ironing board. 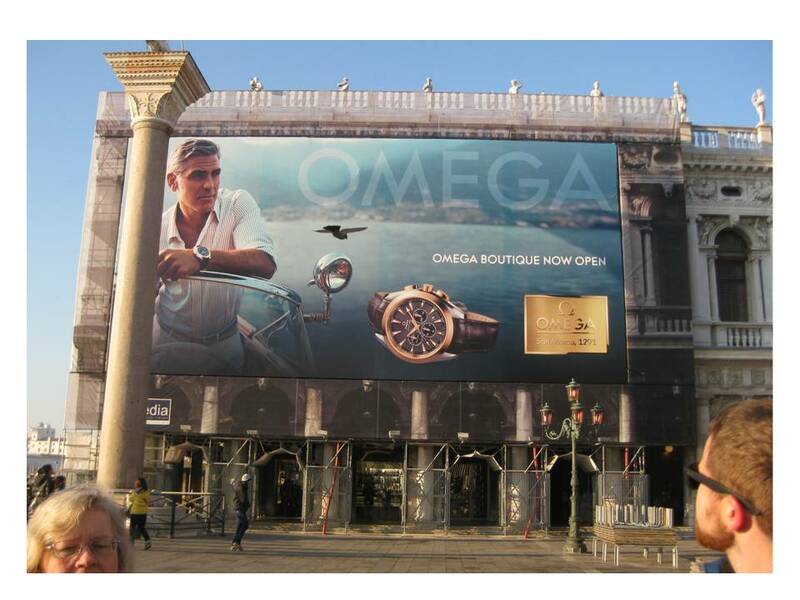 First stop: Arrive in Venice on Tuesday, December 27, 2011. Happy New Year! I just returned from a wonderful 10 day tour of Italy – traveling with the University of Mary Washington Philharmonic Orchestra. They performed beautifully and it was a fantastic experience. I am happy to report that Venice is still surrounded by water, the Tower of Pisa is still leaning, and the beautiful sculptured fountains, columns from the Ancient Roman Forum, and the majestic Coliseum remain standing today. One missed step permitted me to get an up close and personal look at the breathtaking marble floors so common in Italy – they are cold and hard! Fortunately for me, I wear the colors black and blue very well. We also enjoyed visiting the small towns of Padua, Lucca, Pisa, and Assisi. I will document our trip in multiple logs, beginning with our first destination: Venice. 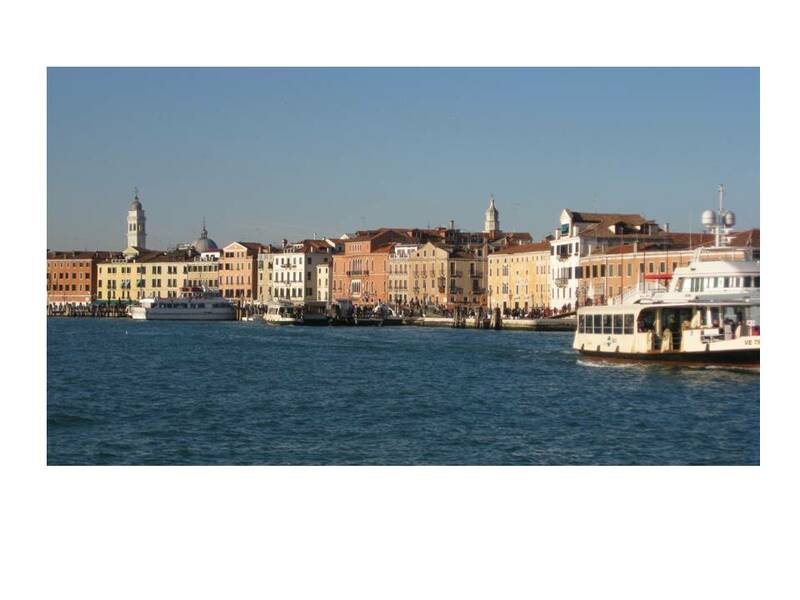 Upon arrival in Venice, we boarded our private vaporetto (water coach bus) and transferred to St. Mark’s Square. 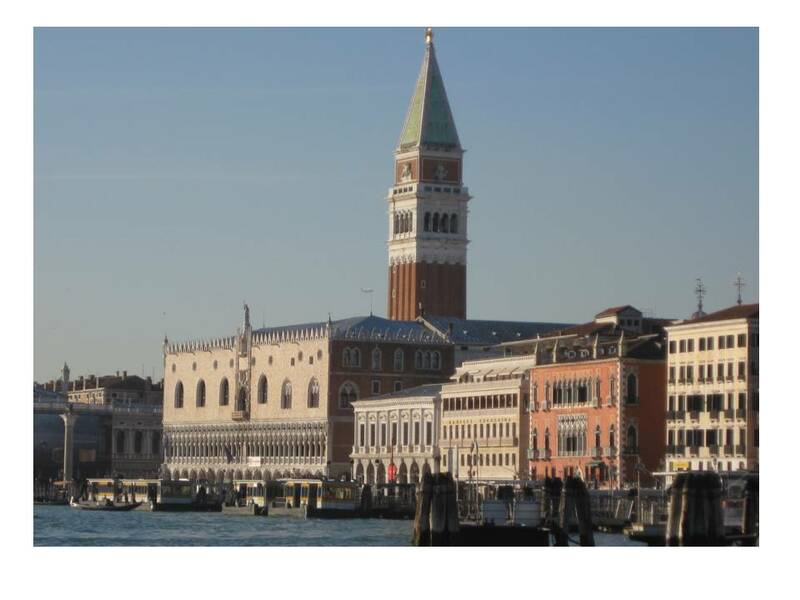 Venice is considered by many to be one of the most beautiful cities in the world. The city stretches across 118 small islands in the marshy Venetian Lagoon along the Adriatic Sea in northern Italy. The saltwater lagoon stretches along the shoreline between the mouths of the Po (south) and the Piave (north) Rivers. After a walking tour of the historic old town, we dined at the Ristorante Antigo Trovatore for dinner. I was amazed, and challenged, by all the bridges and steps. There were no handicap access ramps over the bridges. We saw many young mothers carrying strollers and babies up and down the multitude of steps and over the wooden bridges. In the center of all the streets were stacks of long planks of wood on metal stands, looking a lot like picnic tables stacked up on each other. These are the walkways that are put in place during the high tide and rainy seasons. These walkways are about 2 miters high and sometimes the water levels rise over the tops of them as well. Without the walkways, folks have to wear long boots to stay dry during the wet season. We were lucky to be there at low tide with very little forecasts of rain. We toured Doge’s Palace, the seat of government and residence of the Doge of Venice for over 600 years. We walked through the prisons and crossed over the beautiful and legendary Ponte dei Sospiri (Bridge of Sighs), so named because it was the last glimpse of daylight a prisoner would see before he was beheaded. 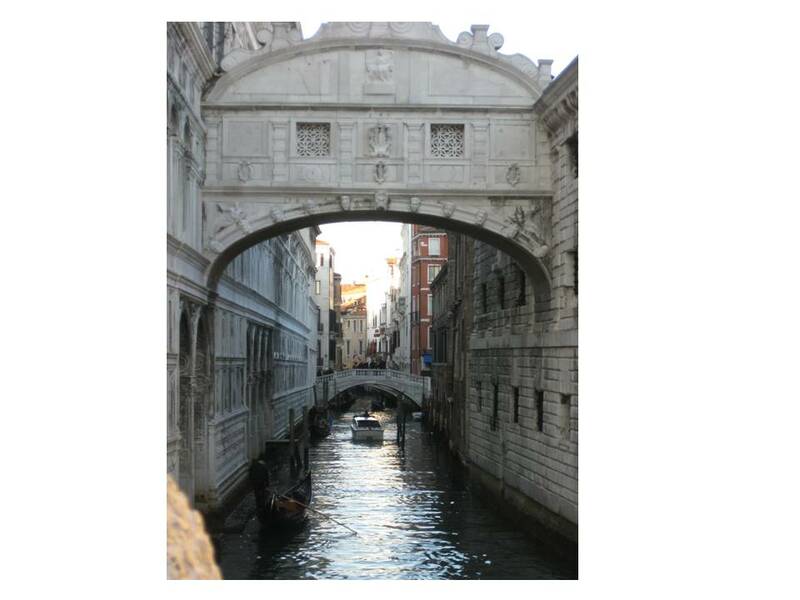 Venice’s famous Bridge of Sighs was designed by Antonio Contino and was built at the beginning of the 17th century. Spanning the Rio di Palazzo (Palace River), the bridge was intended to connect the Old Prison and interrogation rooms in the Doge’s Palace to the New Prison, which was situated directly across the river. 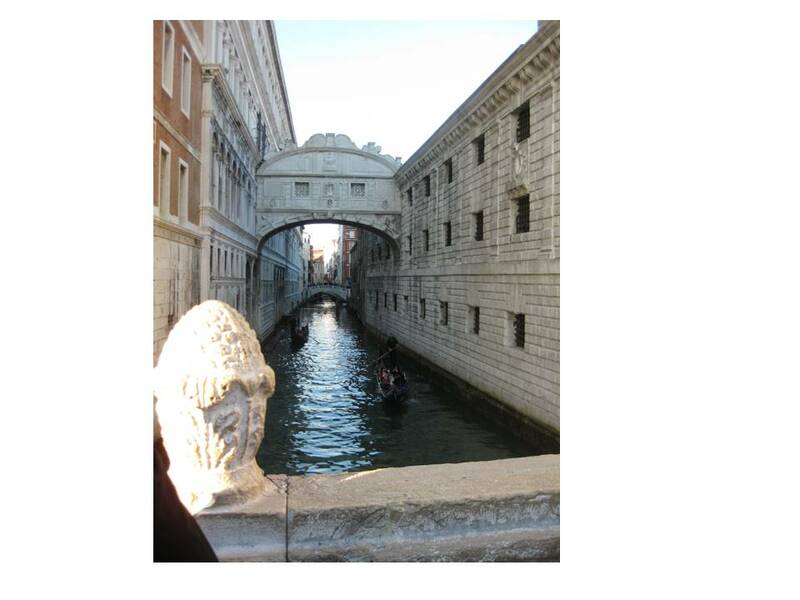 There are several theories as to how the Bridge of Sighs got its name. The first, and most popularly regarded theory, involves the prisoners that walked across the bridge on their way to the executioner. The prisoners would “sigh” as they crossed the bridge, probably catching their last glimpse of the outside world before their execution. Even though by the time the bridge was built many executions at the hands of the inquisitors had ceased, many prisoners did cross the bridge and may not have seen freedom ever again, or at least not for many, many years. Another story tells that if a couple kisses under the bridge while drifting below on a gondola at sunset, they will enjoy eternal love. Thus, the “sighs” are said to come from lovers who are overwhelmed by the romance of the whole scene. 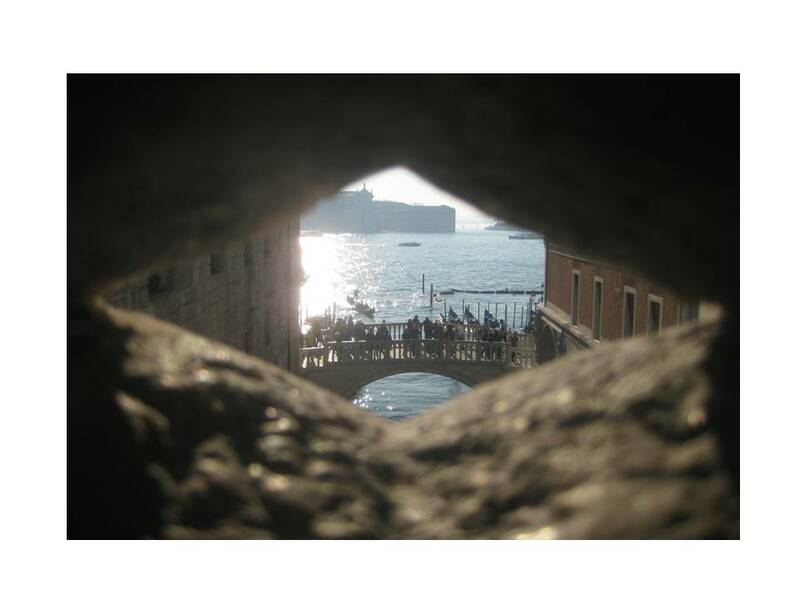 This romantic view was created by the Poet Lord Byron with his writings: “I stood in Venice on the Bridge of Sighs, a palace and prison on each hand”. At any rate, the Bridge of Sighs is a beautiful sight, stretching high above the canal, and is generally known as one of the finest examples of bridge architecture in the world. Italian Renaissance in style, the 36 foot wide bridge is made of white limestone and 2 windows with stone bars sit at the summit of the enclosed bridge. The bridge took about 2 years to complete, with construction starting in 1600. There are many sculptures across the bridge depicting sad and angry faces. There is only one sculpture with a smiling face. Other bridges in the world have taken on the name ‘Bridge of Sighs’, including one at the Allegheny County Courthouse in Pittsburgh, PA.
From Tronchetto Pier we boarded our private vaporetto (water coach) and departed for Padua where the UMW Philharmonic orchestra performed its first concert of the tour at Teatro la Perla. Padua was long the academic heartbeat of the powerful Venetian Republic, and far before that, an ancient Roman stronghold. For this reason, it was one of the most important medieval and Renaissance cities in Italy. Dante and Copernicus studied in Padua and Petrarch and Galileo taught there. We dined at Ristorante Antica Trattoria Antenore. While the orchestra rehearsed for the concert, some of us walked the streets in Padua. It was a charming little town. 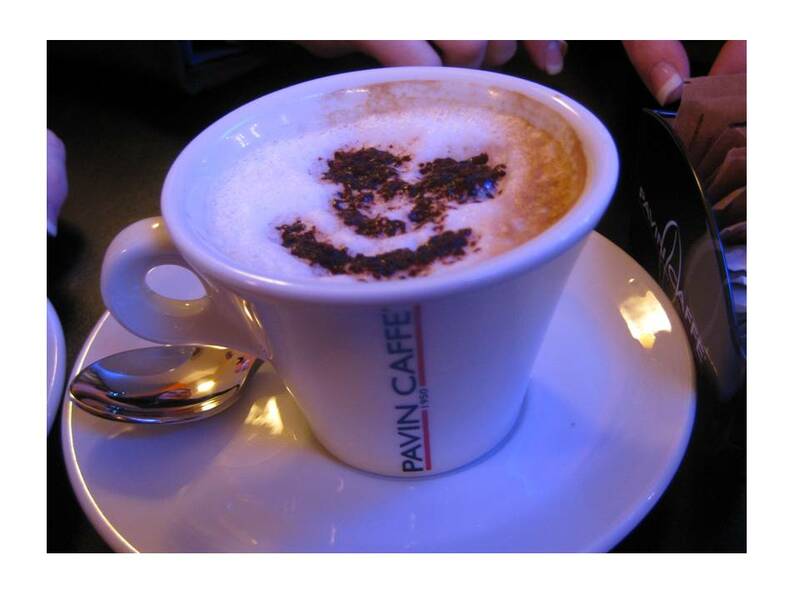 We found a small coffee shop where they served cappuccino with chocolate shavings in the form of a happy face on top. The folks in the small shops we visited did not speak English. We did note, however, that many Italians speak German as a second language, so when we had trouble making ourselves understood in English, I would bring out my rusty old German and was always able to get the help we needed. I became the group’s spokesperson on many of our independent meanderings. We bought postage stamps, batteries for cameras, and chocolate cherry cordials (with liqueur) and basically enjoyed just walking around Padua. It was fun being in another country at Christmas time and seeing all the decorations. Many were quite different from what we are used to seeing in the states. Manger scenes were very elaborate and life-size. The scenery around the displays was as authentic and important as the manger scene itself. Our Padua concert was well attended and the high caliber musical education of the audience was obvious. They really enjoyed our performance which included the Music for the Royal Fireworks (from the Royal Wedding of William and Kate) and My Fair Lady, which was always requested as an encore. We invited them to sing along with White Christmas and it was fun to hear it sung in Italian. It was exciting to walk around the small town and see large posters with our Philharmonic orchestra picture everywhere. We returned to our Hotel Belle Arti in Venice around midnight. One of the highlights of our Venice stay was the tour of the famous Vecchia Murano glass factory. They were making hand blown Venetian vases at the time of our visit. The store display was amazing and I was afraid to move for fear of causing a major catastrophe of broken glass. The glass jewelry was unlike anything I had ever seen. Talk about fire – the earrings sparkled like diamonds. 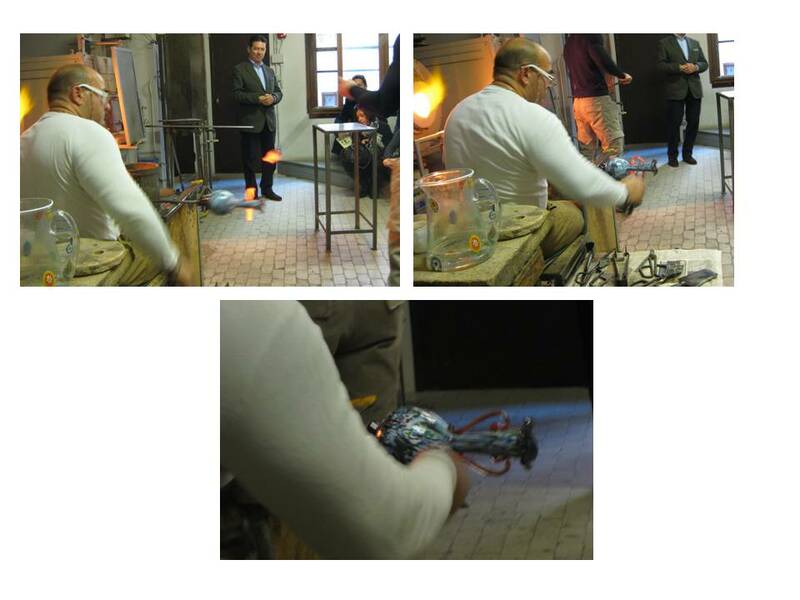 An apprenticeship for blowing glass in the factory is between 12-15 years. We watched as the masters worked and it was awesome. On a personal note, I had 2 goals that I wanted to achieve while in Venice. I wanted to take a gondola ride and I wanted to purchase an authentic piece of handmade Venetian Lace. On my mission to find some fine handmade laces, I found only one small shop. The wall display contained some beautiful examples of Venetian Lace pieces. I wasn’t convinced, however, that it was all handmade. I became a little suspicious when I was shown a box of 25 or more identical dresser scarves – and I do mean identical. I kept looking for some small sign of handwork versus machine work. I got out my magnifying glass and closely observed the stitch patterns for the smallest clue that would reveal it was handmade. I could detect no sign of handmade thread carriage. The costs were very expensive and I wasn’t willing to pay a high price unless I was thoroughly convinced the item was made by hand. Venetian Point Lace is one of the needlemade laces whose outlines are edged with rich scalloping in high relief. The design (motif) is traced on paper and then holes are pricked through the tracing at regular intervals through a background black paper. The tracing paper is removed and the black paper is mounted on a fairly coarse linen, used double. The foundation for the motif is made by laying 3 – 5 strands of thread, which will be used in making the lace, over the motif outline and then couched down with small stitches at the intervals of the holes in the black paper template. Once the design outlines are all couched in place, then the fill stitches can be worked in each section of the motif. The last step in Venetian lace making is to add the richly, dense buttonhole stitch over all of the outline stitches and adding the scallop edgings to the design. When the lace is completed, the small couched stitches are removed from the back of the linen work cloth and the lace motif is free from the working surface and becomes a free standing lace motif. The Venetian lace I saw was beautiful, but very expensive and really did have the look of machine made-lace rather than hand-made lace. At 7:30 on Thursday morning, December 29, we checked out of our rooms and headed for the pier where we caught our boat to Tronchetto. We said good-by to Venice and I left without taking a gondola ride and without purchasing a sample of Venetian Lace. Venice really is beautiful and I would love to return someday. The weather was around 50 degrees and sunny, food was excellent, people were friendly, and the vaporetto ride was relaxing. The local folks had great legs and seemed to be in excellent shape from all the walking and it was nice to not have any moving traffic on wheels. 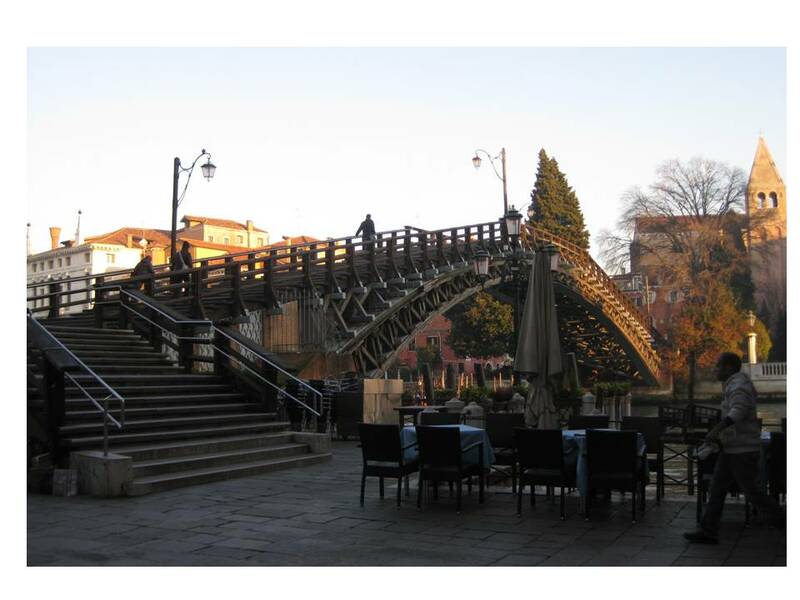 I did wonder about handicap folks – very few bridges had handicap access ramps. I saw young mothers carrying infants and strollers up and down the many bridges connecting all the islands – what a workout! As we left Venice, on our way to Florence, we made a quick impromptu stop once again at Padua in order to visit the second oldest university. After a 15 minute walk up hill to the university, we were greeted by renovation scaffolding and could not enter the building. We grabbed a “lunch to go”, returned to our bus, and headed on to Florence – thus ended the first phase of our tour. Just Ask Rita: OK – so here’s the thing – yesterday, while I was taking an early morning shower (OK, not so early) a few tiles fell off the wall. I searched the internet for a way to re-tile the bathroom myself. I found a site that listed the difficulty level as ‘easy’. Now, 24 hours into my self-remodeling project, I have a few tips of my own to share with anyone interested. Yes, it is an easy process if you follow these 3 simple steps: first, heat a pot of water; second, call your local handyman; third, sit down to a freshly brewed cup of tea and a good book while your handyman re-tiles your bathroom. You know what they say about hind-sight? I must now return to my up-close and personal relationship with wallboard, tiles, mud, and grout! 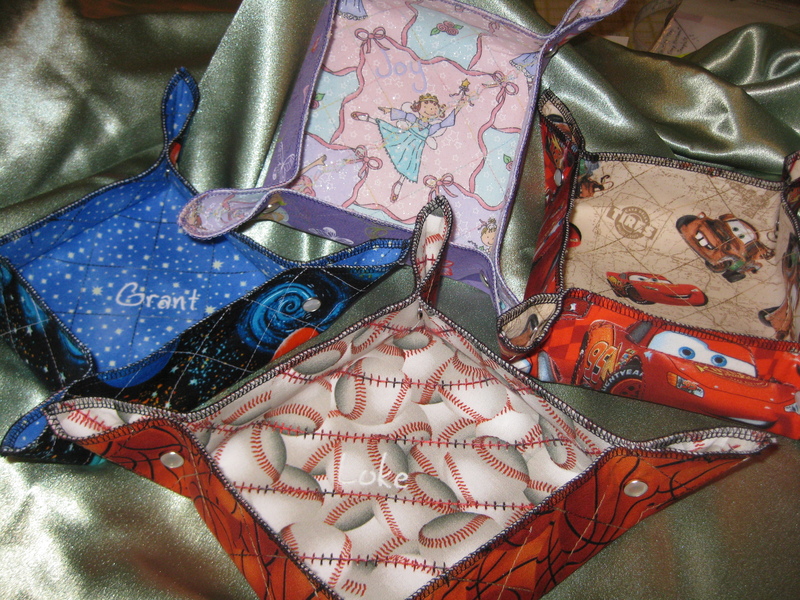 Oh, what I wouldn’t do for a nice hot shower right about now…and my sewing room is calling me!